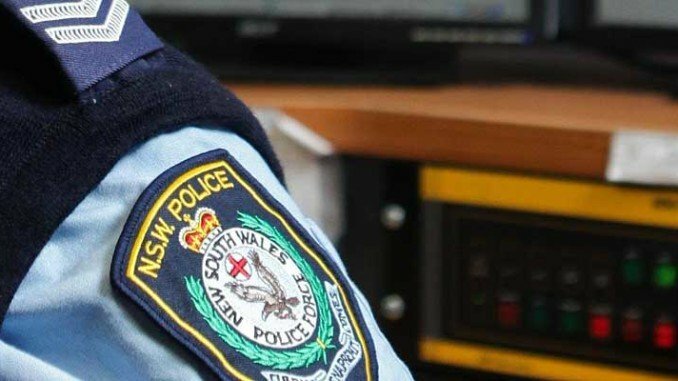 A tree lopper who preyed on elderly and vulnerable people in Sydney’s northern suburbs has been ordered to serve a three month custodial sentence. Robert Douglas Pentecost was convicted of fraud and multiple breaches of the Australian Consumer Law and the Home Building Act 1989 on 14 June 2013. His three month prison sentence was deferred and he was ordered to pay $8,079 fines and costs and total compensation of $41,770 to five consumers in Roseville, South Turramurra, Killara and Castle Cove. On 13 June 2014 Parramatta District Court heard Mr Pentecost had failed to pay the fines or the compensation. He was taken into custody and ordered to serve his remaining sentence behind bars. NSW Fair Trading Commissioner Rod Stowe said Mr Pentecost, who trades under the unregistered business names of Ku-Ring-Gai Tree Service and Bob Pentecost Tree Services, was a serial offender who took unscrupulous advantage of people. “He has entered into multiple unsolicited consumer agreements for the trimming or removal of trees and demanded significant payments. He also entered into contracts with consumers to perform residential building work while unlicensed. “After Mr Pentecost was paid for his services, he either disappeared without doing the work or performed such poor quality work that the consumer was left with a costly clean up. “In one sad case he managed to fleece more than $16,000 from an elderly South Turramurra resident, after offering to brace a tree in her garden and signing her up to a ‘lifetime tree maintenance program’. On two occasions he drove the elderly woman to the bank to extract more money from her.